A proven advocate, Rob has successfully defended and protected federal and state governments tribal sovereignty and treaty rights. He served a lead role in efforts to stop New York State from taxing Seneca commerce and was a key player in the ending IRS' practice of auditing Indians for benefits received from their tribal governments under the Tribal General Welfare Exclusion Act of 2014. As client needs require, Odawi Law PLLC is able to draw upon a national network of distinguished individuals and firms with experience working in Indian Country. Following the initial consultation, we will develop a services proposal for client consideration. This business approach ensures that client needs and objectives are achieved in the most efficient and cost-effective manner. Matthew Mattson has extensive experience representing Indian tribes on a wide variety of legal matters, including government relations, infrastructure, policy and code development, economic development, casino operations, gaming regulation, environmental matters, natural resources and general business, employment, finance and transactional matters that involve Tribal Governments and Tribal Enterprises. 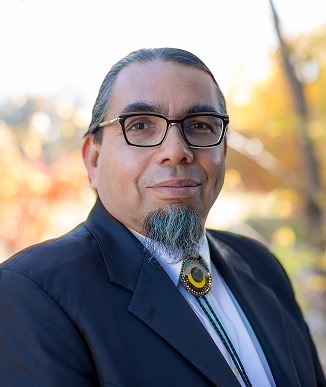 Since obtaining his JD in 2000 from the University of Oregon, Matt Mattson has developed extensive experience as legal counsel and advocate for tribes, businesses, as well as individual clients. He has focused his skills in Indian Law, Environmental Law, Land Use Law, and Business & Employment Law. Richard J. Frias is an attorney in private practice where he focuses on Indian Law, Commercial Transactions, and Corporate Formation. 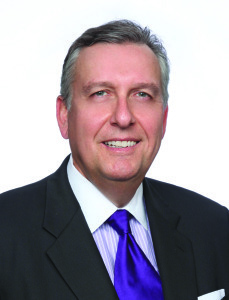 He has extensive legal and policy experience in Washington working on behalf of tribes. Richard is Chiricahua Apache and enrolled in the Chihene Nde Nation. He is based in New Mexico. Richard Frias is a former Legislative Director for the National Indian Gaming Association (NIGA) in Washington, D.C. At NIGA, he advocated before members of Congress, the National Indian Gaming Commission, and other executive branch agencies on behalf of tribal governments. After returning to New Mexico, Richard worked in-house for the Pueblo of Pojoaque, serving first as Special Counsel and later as Chief Counsel to the Governor. In 2017, Richard started his own practice, Frias Indian Law and Policy. 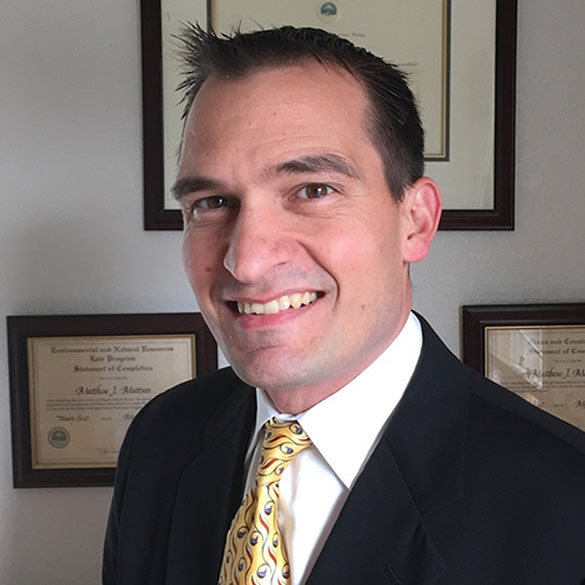 Richard is licensed to practice law in New Mexico and the Pueblo of Pojoaque Tribal Court.